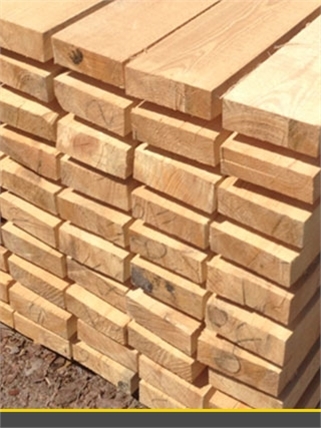 European Redwood Pine Timber from Stock. ... As well as PSE or PAR sections we keep a number of different moulding profiles including Skirting, Architraves & Tounge & Groove. 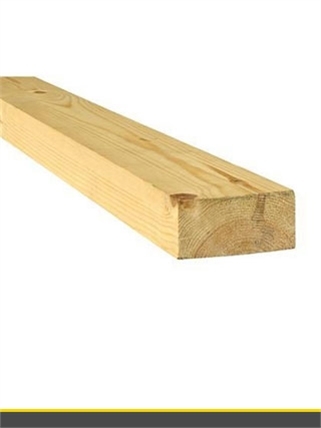 The stock of PSE and mouldings in our racks is from the best Redwood. We machine all our own stock on the premises and thereby ensure only the best is good enough for our customers. Our redwood timber comes with Full Chain of Custody guarantees within the FSC® or PEFC™ sustainability schemes. Our on-site machining service uses a huge range of cutters acquired over many years for all types of architraves, skirtings and other mouldings. 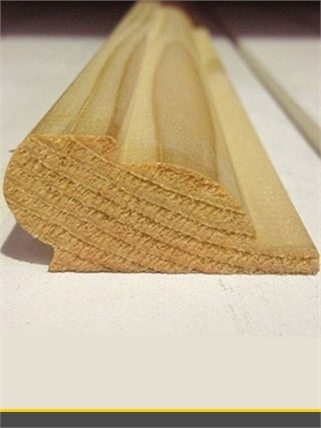 Our experts can match any bespoke item in softwood or hardwood and make cutters to suit if need be. Web Images. Please note, the accuracy of digital images may vary according to your screen type and method of printing and are for illustration purposes only. Always refer to an actual sample of the product for guide to colour and texture.